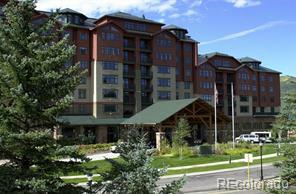 This main level Rockies condo with Ski Mountain view is a bright, clean unit that has been well maintained. 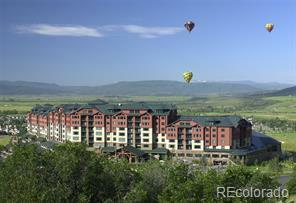 There are newer appliances, two owner's closets and ski storage right outside your door. One of the few units that offer a golf membership to Rollingstone Ranch Golf Club, a Robert Trent Jones II designed 18 hole private golf course. 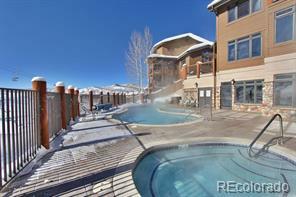 Great amenities including outdoor pool, hot tubs and bus service just minutes from skiing. Rockies is now a pet friendly complex and will allow one pet per owner. 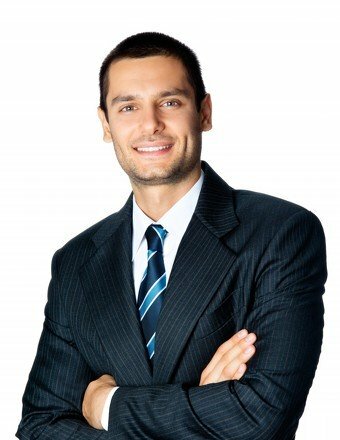 Owner financing available for qualified buyers so call for more information.